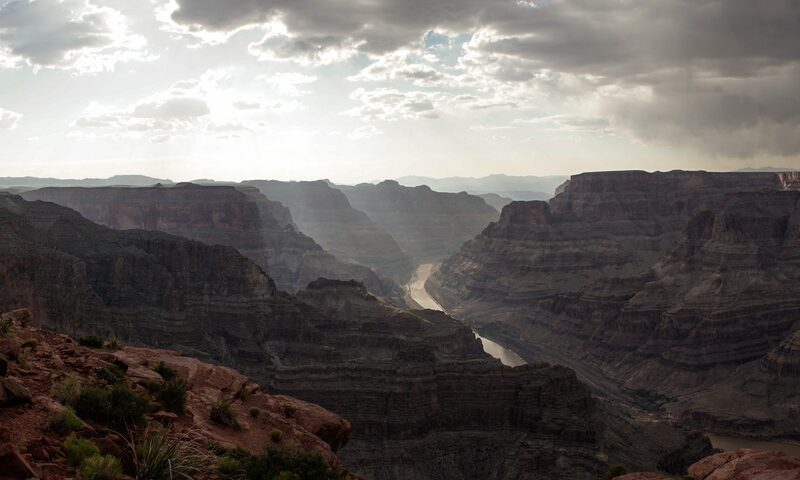 Driving off-highway in rugged terrain is performance driving… you didn’t learn this in High School Driver’s Training when you were 16 and you probably don’t do it routinely. Now, you’ve probably invested thousands of dollars on your vehicle and plan on spending more of your personal treasure, your precious time, and including your family and friends. How much have you allocated to the most important 4WD vehicle operating and safety device employed off highway? What is that system, you say? 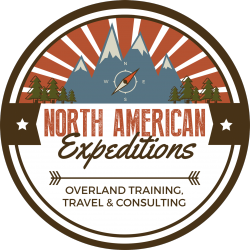 It’s right between your ears… and North American Expeditions can help you develop that tool. Starting with off highway driver education in Off Road Basic, we provide you with an understanding of how a 4-wheel drive (4WD) works and explain why your 4WD performs as it does, operating your vehicle off road, and standard winch and recovery operations. 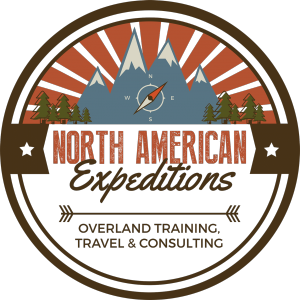 Off Road Advanced and Overland classes offer more complicated tasks and skills development, building on the principles learned in the Off Road Basic class, and is a prerequisite for these courses. Vehicle Recovery is included in both Basic and Advanced Off Road training, however many of our customers have requested additional, more complicated recovery training that this tailored course offers. We also offer First Responder emergency medical training, task-organized to your specific operating demands, and small arms Marksmanship training with your personal sidearm.